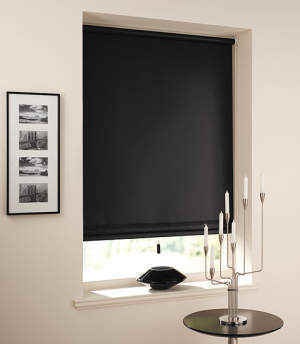 Blackout blinds is the ultimate window treatment for the best privacy and light protection. They allow total room darkness due to pre-treated fabric. They also feature an easy-to-use system that comes in colours like anodized, dark bronze and white. The simple mechanism and optimum light blockage can offer benefits for property owners. 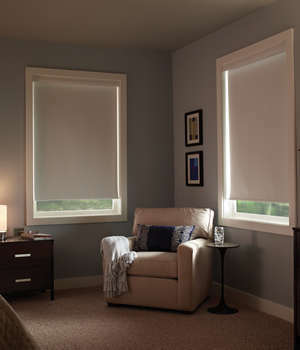 Keep the Light Out – As the name entails, blackout blinds provides complete darkness for rooms. They feature blackout curtains which have a special coating to prevent natural and man-made light from penetrating through the covering. This makes them a favourite choice for home theatres and other areas that require outmost privacy. 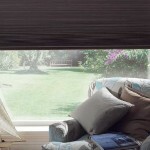 Soundproof – The window treatment is also able to insulate the area from outside noise. The covering serves as another barrier and thus, limiting sound waves from resonating in the room. 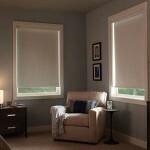 If you live near high traffic areas like highways, these blinds can help you sleep well at night. 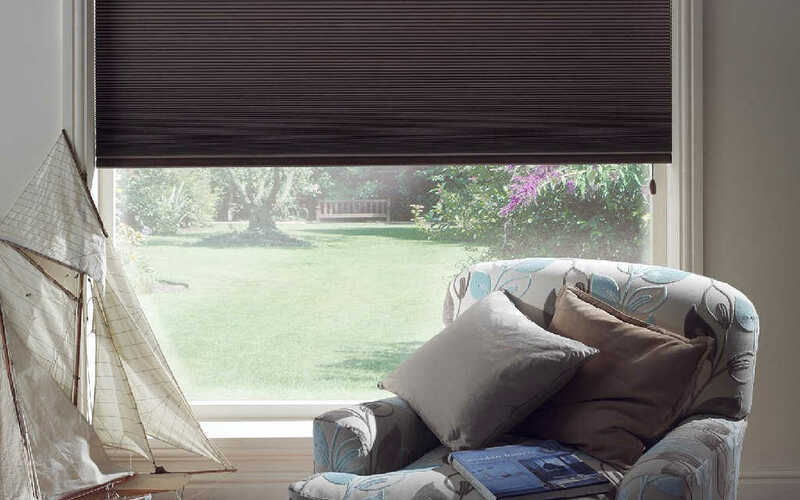 Affordable and Lightweight – One may think that this type of blinds is costly, but they are one of the most affordable window treatment options in stores today. Moreover, they are not too heavy. Their light weight offers easy installation for any window opening. 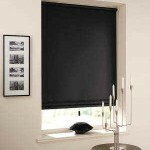 Blackout blinds are the ideal choice for individuals who are light sleepers and insomniacs as they prevent light from entering into the bedroom. 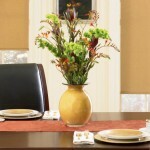 They are also excellent option for areas like living room and bathroom that requires privacy. 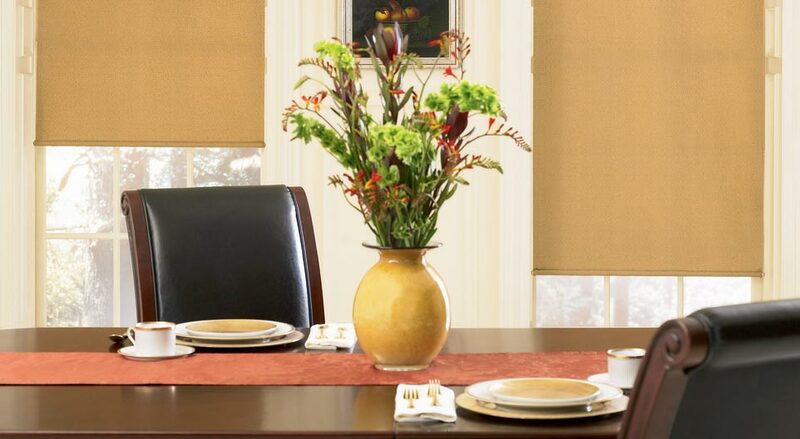 Allow us to fit your property with this wonderful window treatment. Call us today to schedule a consultation.